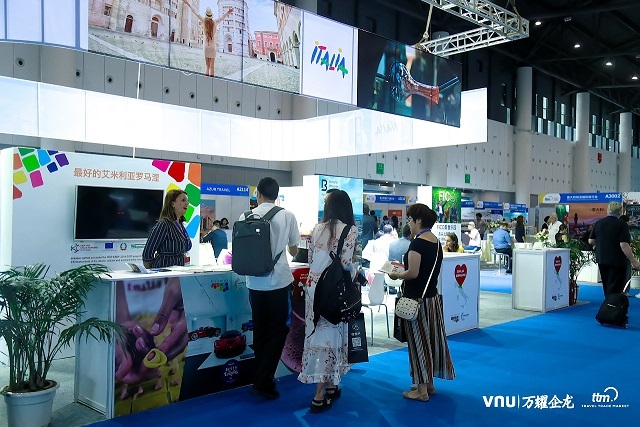 Travel Trade Market 2019 is a new pure B2B trade show for the Inbound and Outbound travel industry of China, created to meet the needs of a fast growing tourism market that still lacks presence of international exhibitions. 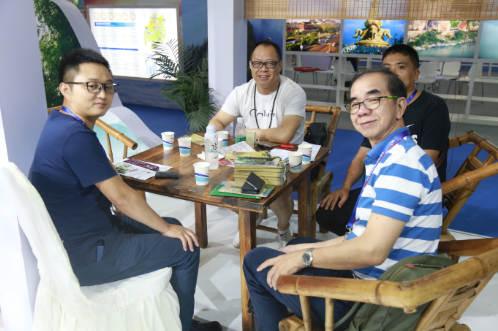 Travel Trade Market – ttm 2018 is a new pure B2B tradeshow for the INBOUND and OUTBOUND travel industry of China, created to meet the needs of a fast growing tourism market that still lacks presence of international exhibitions. 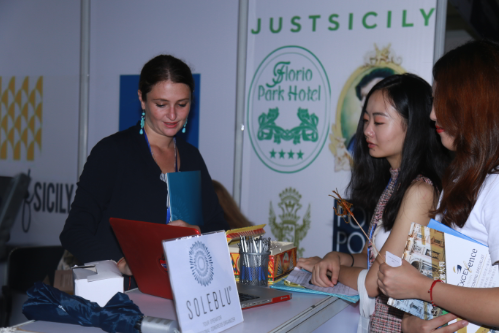 It brings together more than 300 selected buyers and 150 exhibitors from both China and the world. Its advanced match-making platform facilitates the communication and appointments’ management between the buyer and the seller with the purpose to maximize the use of their limited time and grasp most of the opportunities available during the show.